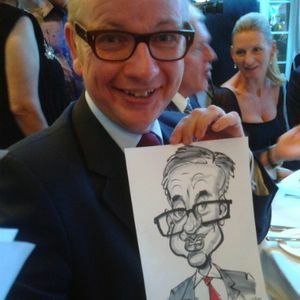 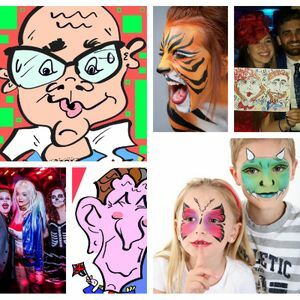 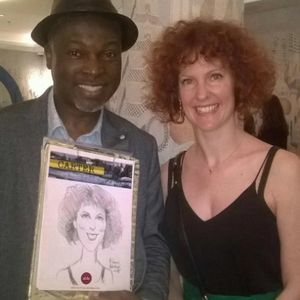 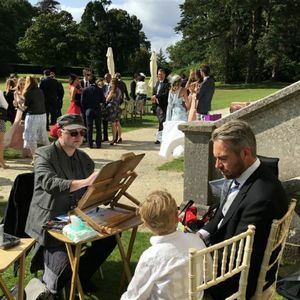 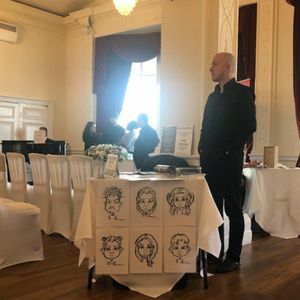 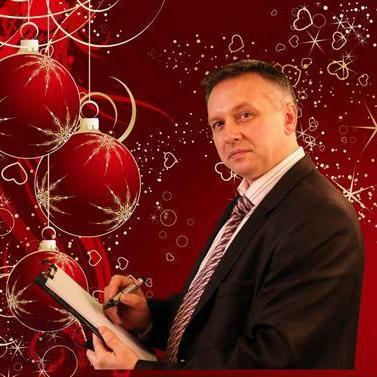 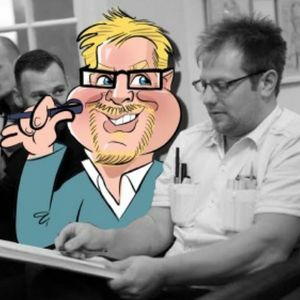 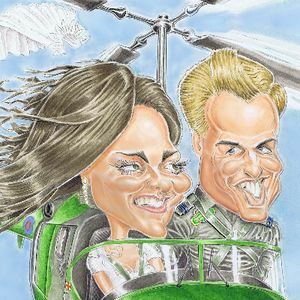 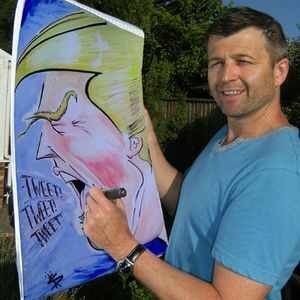 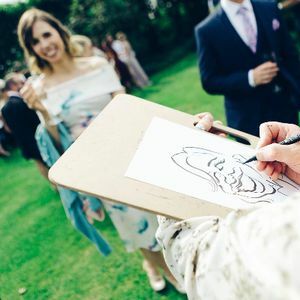 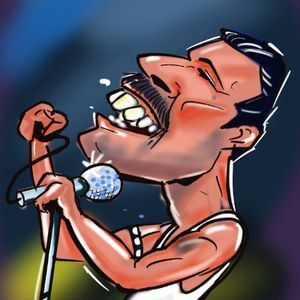 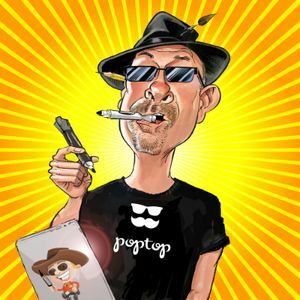 Hiring a caricature artist for your event in Bagshot, Surrey is a unique way of entertaining your guests which will leave everyone impressed. 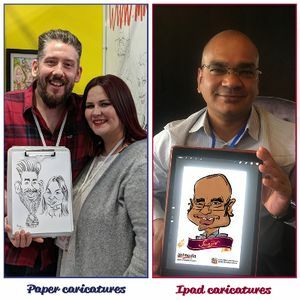 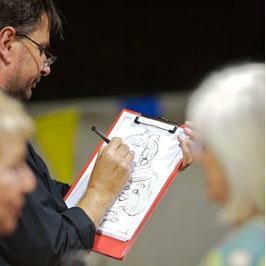 We have 20 caricaturists available to hire near you. 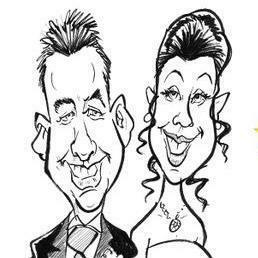 Recent review: Absolutely amazing! 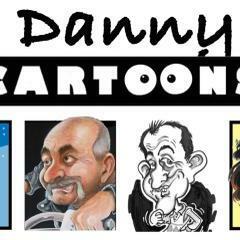 I would strongly recommend. 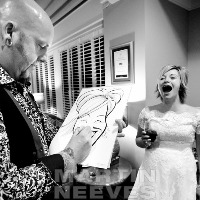 We hired Steve for our corporate reception and it was great. 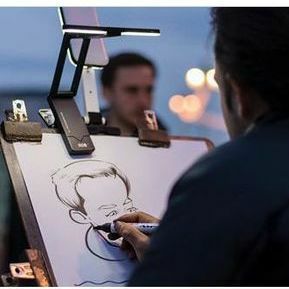 The drawings were hilarious and a great way to break the ice, and get people laughing! 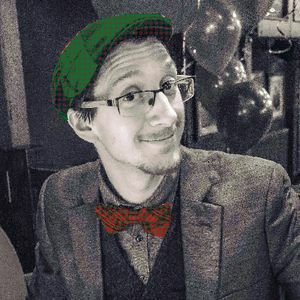 Very friendly guy!